In just a few weeks, I’ll be participating in an idea generation challenge called PiBoIdMo, or Picture Book Idea Month. Throughout the month of November, participants are challenged to come up with 30 unique picture book ideas. This is the sort of writing challenge that I love because I’m a champ when it comes to generating ideas. I have to do it when I pitch lists of craft ideas to my Education.com editor. I do it when I take part in something like PiBoIdMo. I do it when I get ready to write a stack of narrative nonfiction pieces for an educational publisher. If brainstorming ideas is tough for you, here are four tips that will soon have the ideas flowing. Brainstorm regularly. Whenever I haven’t brainstormed for a while and then sit down to make up a list of 30 ideas for an editor, the flow is just a trickle. 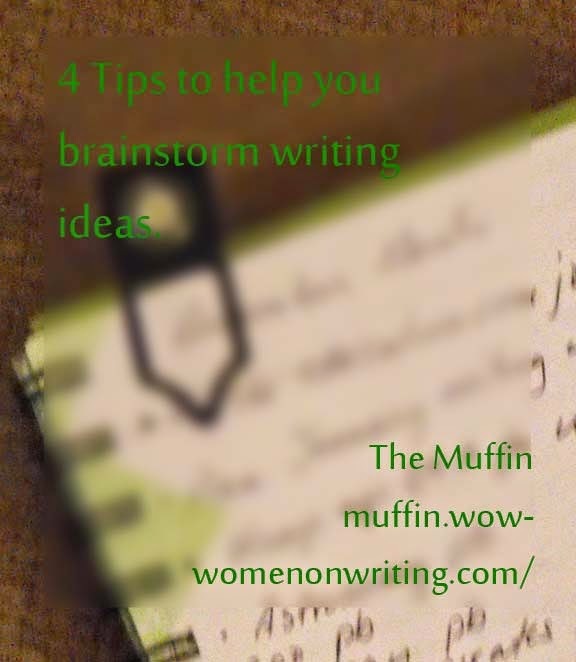 When I brainstorm regularly, I can usually come up with several ideas fairly quickly. One way to do this is to set yourself up with a regular tip such as Illustration Friday. This challenge is issued for illustrators to come up with an image based on a weekly theme. As a writer, I’ve also used this to come up with ideas. Don’t go with idea #1. Whenever I use Illustration Friday to come up with 10 picture book ideas, the last 5 ideas are consistently better than the first five. I take a while to warm up my creative muscle. The first ideas always feel like something the editor may have already seen before. By idea #10, I’m putting my own unique twist on things. Check out the competition. When I need to come up with activity ideas, I often head over to Pinterest and check out the most popular pins in DIY and Crafts. Wedding crafts and decorating DIY help me come up with ideas for teenage girls. How would I do something similar that is less expensive or suitable for a dorm room? Combine ideas. Whether I am scanning book lists or looking at popular pins, I think about ways to combine ideas. What do you get when you combine a silk flower dipped in plaster used as a votive holder with a painting of a Halloween pumpkin? What about small plastic or foam pumpkins dipped in plaster? It might not work, but, then again, it just might. I do the same thing with book ideas, article ideas and more. Over the next week, practice generating a variety of ideas for upcoming projects. You will find that as the days go on, more and more ideas flow onto the page and, hopefully, into the world of publishing. Sue teaches our class, Writing Nonfiction for Children and Young Adults. The next session begins in November; places in the class are open.